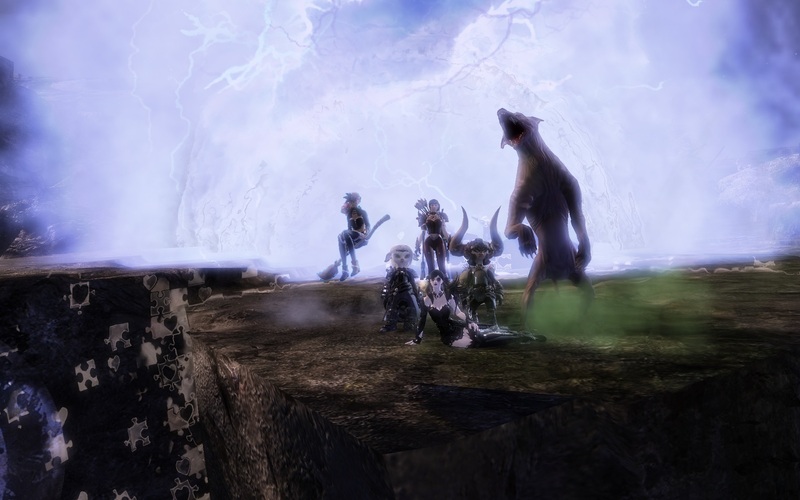 ArenaNet embarks on its first ever International PVP finals next weekend at PAX Prime 2013. Read on to learn more about the North American and European champions, what classes they’ll be using for the finals, and what successful PVP strategies got them to the championship round. Is it odd to anyone else that 4 of the 5 classes are identical? Strategies: Car Crash employed a tactic of concentrated force during the Qualifiers, using 4 players to tie down the opposition in a team fight while their engineer captured side nodes. A Well-Oiled Machine: Going into the tournament, Car Crash felt confident. The team did well in scrimmage matches against top teams, which helped prepare them for the intense competition in the Qualifiers. Feeling Confident: The team is excited to be part of GW2 PvP history and compete in the first ever Invitational Tournament. “We will do our best to represent Europe,” says team captain Ixl Super Ixl. Strategies: During the Qualifying Tournament [SYNC] favored a 3-point pressure strategy with a guardian and thief roaming between capture points. Victory is Sweet: [SYNC] team members have fond memories of regaining their momentum and fighting back from a 0-2 score in a best-of-five set to win during the North American Qualifiers.